What were you doing 10 years ago? Me? I was creating my blog. 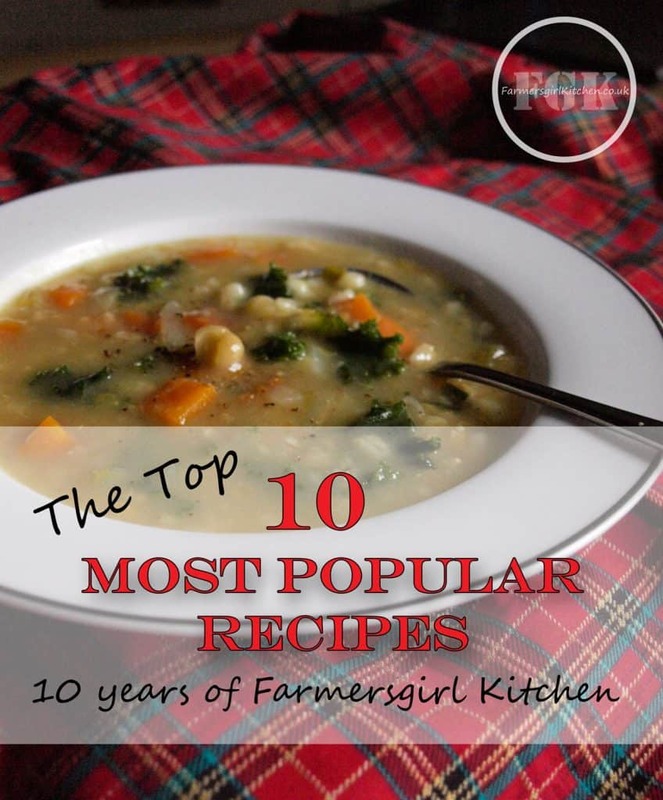 Farmersgirl Kitchen began 10 years ago on 14th August 2007 and to celebrate I thought I’d share The Top 10 Most Popular Recipes from the last 10 years of Farmersgirl Kitchen. Like many people starting out then, it was a way to celebrate my love of food and record the recipes that I liked to make. Farmersgirl Kitchen grew out of my involvement in a craft forum, I actually had two blogs, a craft blog and a cooking blog, but gradually it was the lure of food which won out. It wasn’t until social media started to take off in 2009 that found an audience outside the forum and a community of like minded foodies who wanted to read about and talk about food. Then I discovered that people actually wanted to make some of my recipes, it was a revelation. I had found my tribe! Top of the Pops was one of those recipes that I nearly didn’t post. Scotch Broth is one of those recipes, that wasn’t even a recipe more of a way of life. 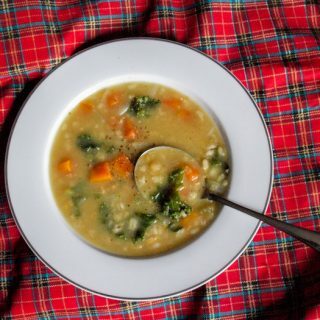 Growing up in Scotland, everyone makes Scotch Broth and they all make it slightly differently, the common denominator is the broth mix of dried peas, beans and lentils. Perhaps it’s the familiarity and comfort factor, I’m not sure but Scotch Broth is rarely knocked off the top spot, even in summer. Rhubarb and Ginger Jam was one of the first jams I ever made. 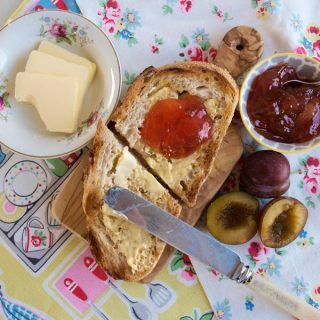 I’ve been cooking and baking since I was a child, but when I reached about 14 or 15 years old, I started to get interested in making my own jam. My mum and gran were the experts in making raspberry and strawberry jam, but I became the master of rhubarb jam, combining it with various different flavours. Rhubarb and Ginger was the most successful and remains a real favourite with me and my family and definitely deserves a place in the Top 10 most popular recipes. The Queen of Cakes, Mary Berry is a long time favourite of mine. 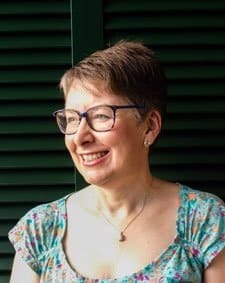 I found her baking recipes in the early 1980s when she wrote for a little magazine called Home & Freezer Digest, it’s a magazine that seems to have engendered a lot of affection and I get requests for lost recipes on a regular basis. I had bound copies of the magazine but I got rid of them and now I wish I hadn’t! 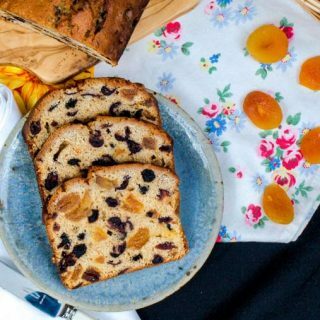 This recipe is from Good Food Magazine, it’s a straightforward tea loaf which uses store cupboard ingredients and, if you can keep it for a few days, it gets even better! I hate to waste food and this recipe was born out of the desire to repurpose leftover fajitas. I stretched them out to make another meal by layering the tortillas with the leftover chicken, peppers and kidney beans, covering it with a mix of eggs and milk and topping with grated cheese. 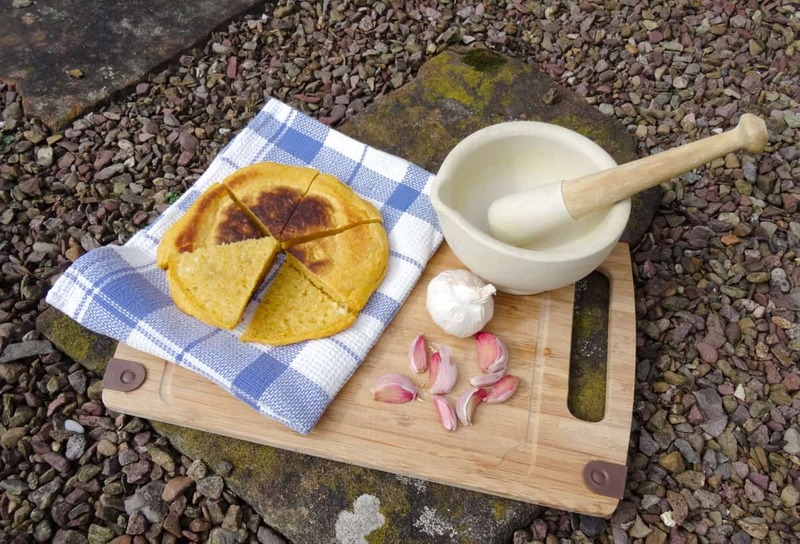 The Tortilla Bake was featured in The Guardian, newspaper by Rachel Kelly of Marmaduke Scarlet, who was running the Dinner Doctor series all about great ways to use different kinds of leftovers. I have three or four blackcurrant bushes in my garden, it’s hard to see how many as they have all grown together. Each year they yield several bowls of these little sharp blackcurrants packed full of vitamin C. I always keep some to make a Summer Pudding or Summer Pudding Ice Lollies, but if it’s a good enough year I get enough blackcurrants to make a few pots of jam. Blackcurrants are high in pectin, the agent which makes jam set, so it’s a really easy jam to make. The sharpness of the berries contrasts with the sweetness of the sugar and makes a really delicious preserve. If you’ve never made jam before, this is a great recipe to start you off, it’s pretty much fail-safe. 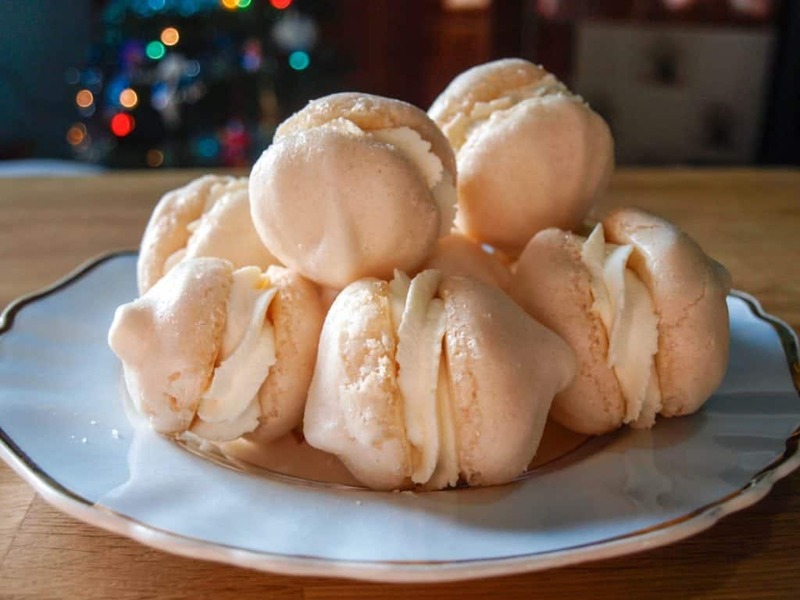 There’s something really special about meringues sandwiched together with whipped cream. 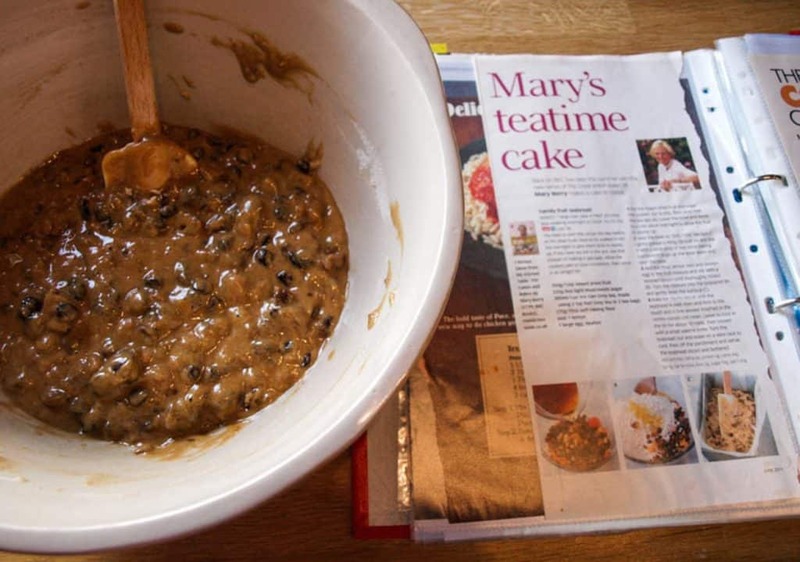 They are a favourite of my mother and one of my daughters – in -law, so I often make them at Christmas. They make a nice change from rich fruit cake and mince pies and, even better, you can make the meringue shells in advance and keep them in a tin. One of my work colleagues has white currants in her garden and will bring me some in exchange for me providing her with some rhubarb earlier in the year. We’ve been doing this for a few years, but this time I thought I would see if I could make some kind of jam or jelly with the white currants. It seems that I am not alone in seeking recipes to use white currants as this is a popular post. We visited the very beautiful island of Madeira in March 2015. Every meal seemed to start with Bola de Caco made up as garlic bread. After some extensive searching, I managed to find a recipe and was surprised to find that this traditional bread is made with sweet potatoes! It’s quite simple to make and is made in a frying pan on the stove top, so it would be ideal to make if you have limited cooking facilities. Fish Pie is a favourite in our house, there are lots of different ways to make it. This particular version uses cornflour and semi-skimmed milk to make the sauce which means that unlike a standard bechamel sauce, no fat is required. 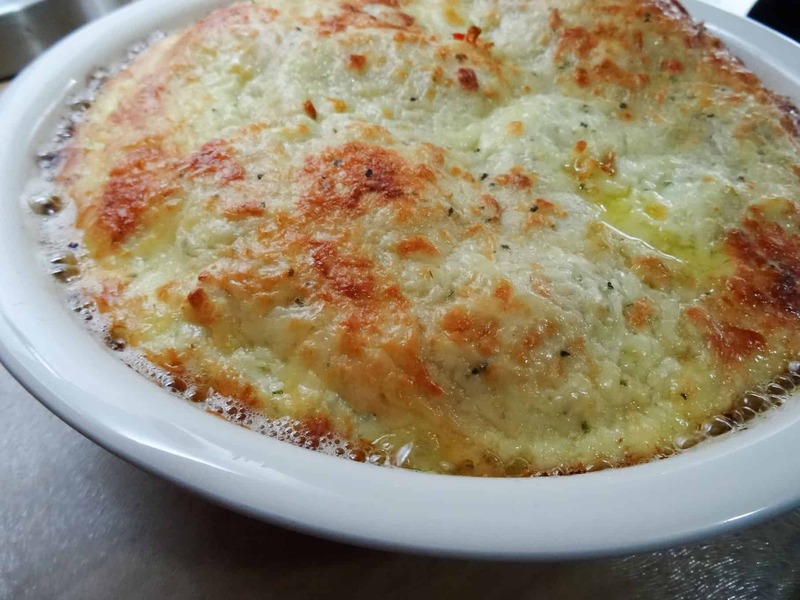 It still tastes great and when you are trying to cut back on fat and calories but you really crave comfort food, this Low-Calorie Fish Pie fills that spot perfectly. I first received a Slow Cooker as a wedding present in 1981 but somehow never really got to grips with it and by 1985 it was history! My love for slow cooker cooking was revived in 2014 when I bought a new slow cooker and set up The Slow Cooked Challenge, a recipe linky which I ran on my own, then with Lucy of Baking Queen 74, until earlier this year when Lucy took over completely. I learned so much from the Slow Cooked Challenge and it gave me the incentive to really learn how to use my slow cooker to the full. Thanks should also go to Miss South for her fabulous book Slow Cooked, which taught me a lot of techniques that I was then able to adapt to my own recipes. 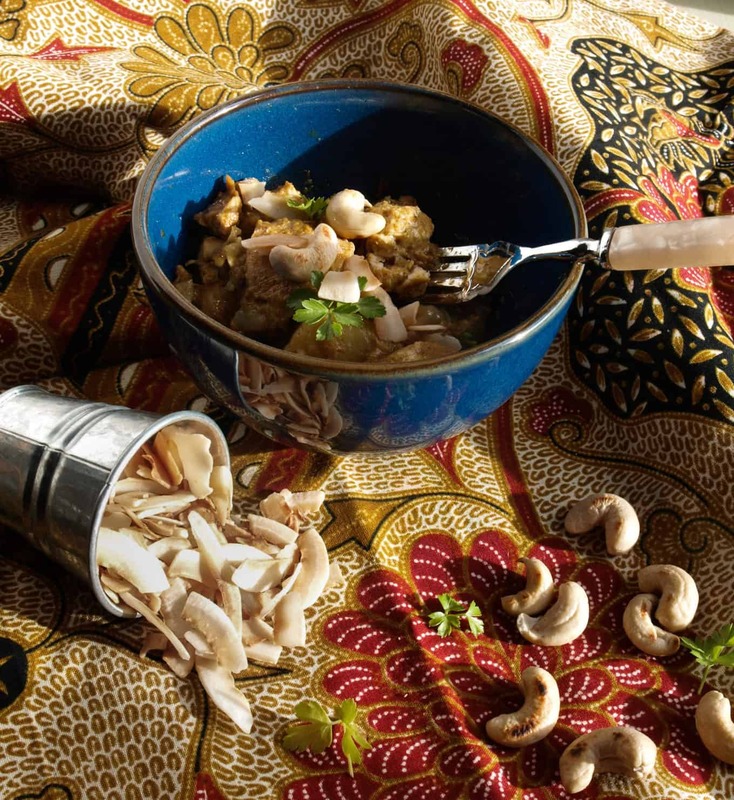 Slow Cooker Coconut Chicken Curry is a really delicious mild, creamy curry which is very simple to make and it’s sure to be popular with all the family. I hope you enjoyed the Top 10 most popular recipes at Farmersgirl Kitchen. Ten years seem to have gone past very quickly but in that time there have been a lot of changes. There are many more social media platforms now than in 2017 and even those that were established have changed beyond recognition, so I expect the next ten years will bring just as many changes, if not more. I’d like to think that I’ll still be sharing my passion for food and cooking in 2027 whether it is here on my blog or through some other media, but who knows? If you are not already following me on my social media channels then I’d love you to join me on Twitter, Facebook, Pinterest and Instagram. If you don’t want to miss out on any of my content at Farmersgirl Kitchen, then please sign up for regular updates, recipes and news from the farm. You can sign up by leaving your email address in the box below. What a great roundup. I love the mix of traditional recipes and jam! Aw thanks, Emma. It seems that traditional recipes are very popular as is jam! 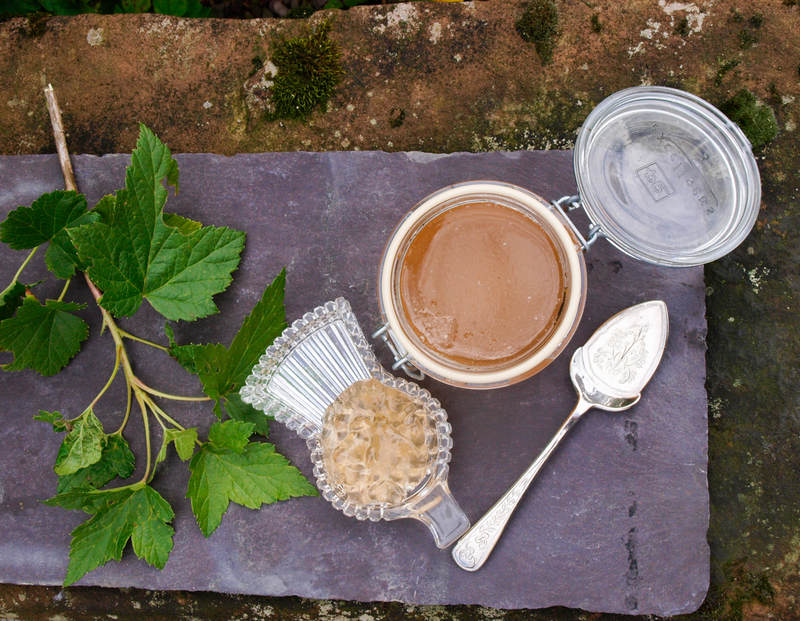 The white currant jelly has my heart. Love the mix of recipes in this round up. Like a cookbook. Aw thank you, Elinor. It’s so surprising sometimes what becomes popular. Congratulations, what a wonderful milestone. I’m loving the recipes, can see why they are so popular! Thank you for your kind words, Kavey. It is a big milestone and it’s hard to believe I’ve been doing this for 10 years. What a lovely selection of recipes for your top ten! There is something for everyone here. I know I get lots of visits from your jam recipes too! That slow cooker chicken curry was a particular favourite of mine, also intrigued by the tortilla bake which sounds gorgeous and the low cal fish pie which I must try! Congrats on ten years on your blog Janice!! Thank you Lucy, I’m not quite sure how it became 10 years, but I’ve enjoyed getting here. Congrats on a huge blog birthday. A massive achieve that. That tortilla Bake looks delicious. Thank you Dannii, we both love those Mexican flavours! Yay,. Go girl! Ten years is really something, congratulations. You were one of the first people ever to leave a comment on my blog when I started exactly 6 months after you. I’ve been following you ever since. It’s really interesting to see what people look for in a blog. It’s rarely the recipes you expect that become the most popular. But good to see your jam recipes up. I always think of you as one of the go to bloggers for preserves. A raise a sticky spoon to the next ten years – whatever they may bring. I thought you must be close to 10 years too. We Should Cocoa was one of the first blog challenges I entered, so I knew you must be around there somewhere. Thank you so much for your kind comments, I certainly don’t intend to give up blogging yet! Thanks so much Camilla, it’s been an amazing experience. Congratulations on your anniversary Janice! Here’s to the next ten years! Thank you Donna, I certainly hope so! Congratulations Janice! 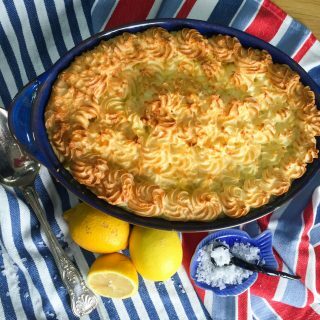 Some really delicious recipes – especially loving the fish pie. My blog was 9 in March. Keep up the fantastic work Janice! Look forward to celebrating 10 years with you next March, glad you like the Fish Pie, it’s one of our favourites. How fantastic, 10 glorious years! Congratulations. I’ve only been fortunate enough to follow you for 4 of those, thanks to social media. I’ve got a load of white and red currants just crying out to be loved, so was actually going to use your jam recipe this week anyway! Here’s to the next 10… And Thanks! Thank you very much. Social media has made me so many good blogging friends, I hope I can count you are one of them. Enjoy the jam! 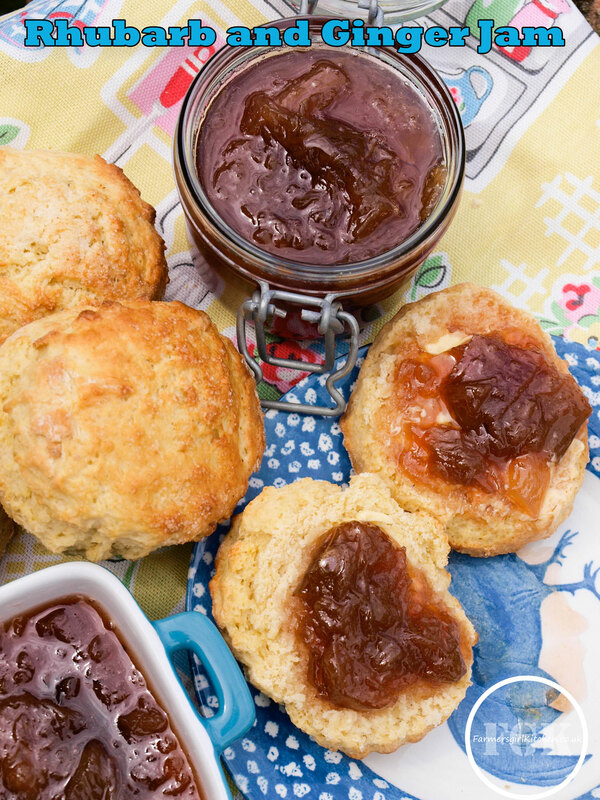 I think my favourite has to be the Rhubarb and Ginger Jam, it’s so good that I just keep going back to make it. Congratulations on 10 years! Loving the jam recipes, I really must get into the kitchen and make some more! Thanks Nicky, I obviously need to get more jam recipes, they are popular! Meringues are so good aren’t they? I have blackcurrants in the freezer waiting to be made into jam! 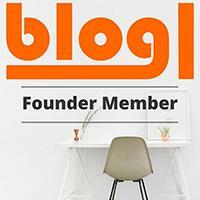 Wow a decade of blogging – what an achievement! There are some lush looking recipes in that selection… I’m putting the coconut chicken and rhubarb and ginger jam on my list to try… yum! Thank you Katie. I’m going to make the Coconut Chicken Curry again myself, it was so good. Rhubarb and Ginger is already made for this year and never fails to delight. wow… 10 years! Well done. 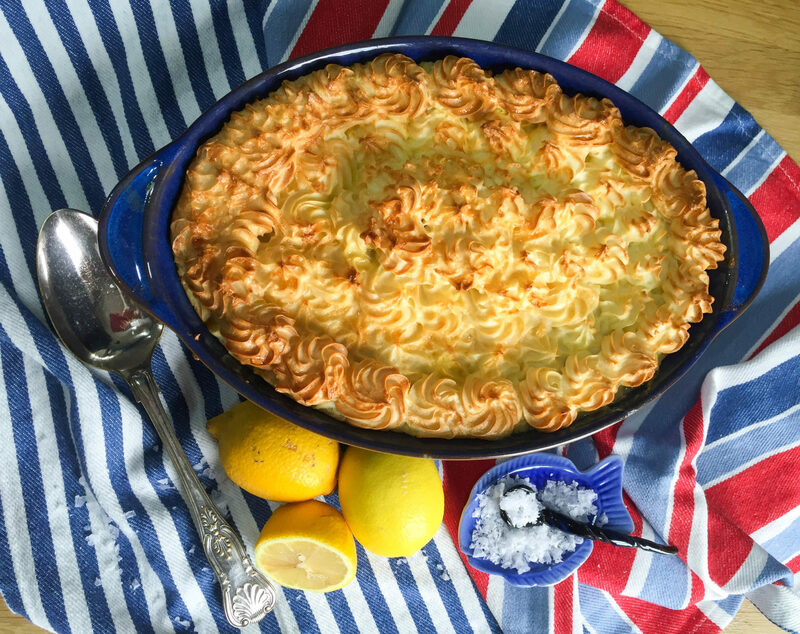 I love your blog and your style of cooking… I think that fish pie has to be made! An impression collection of recipes – congratulations, I would love a bowl of that Scotch broth right now! Thank you, Heidi. It will soon be time for making broth again?